AN EXCEPTIONALY BEAUTIFUL and UNIQUE in every aspect this 2 doors Wrangler has it all. With a factory ordered and installed RIGHT HAND DRIVE steering wheel you can always be the talk of the town. The upgrades both cosmetically and mechanically are endless. 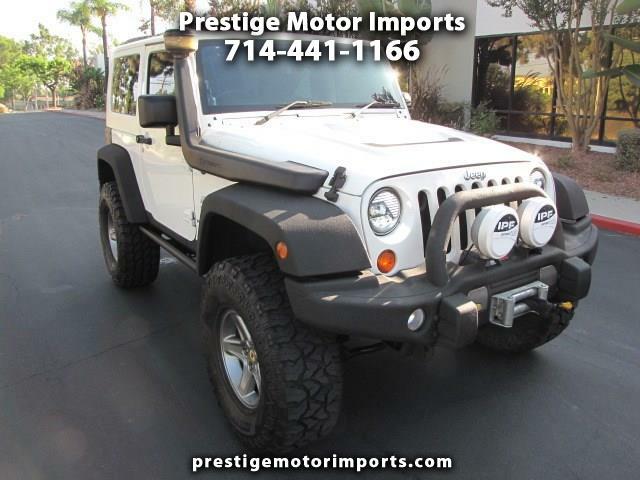 Just take a look at our posted photos of this rugged looking WRANGLER and schedule an appointment to come and see this beautiful JEEP. Thanks.